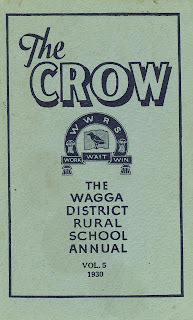 The annual magazine of the district Rural School in Wagga Wagga, The Crow, was published in the first half of the last century. 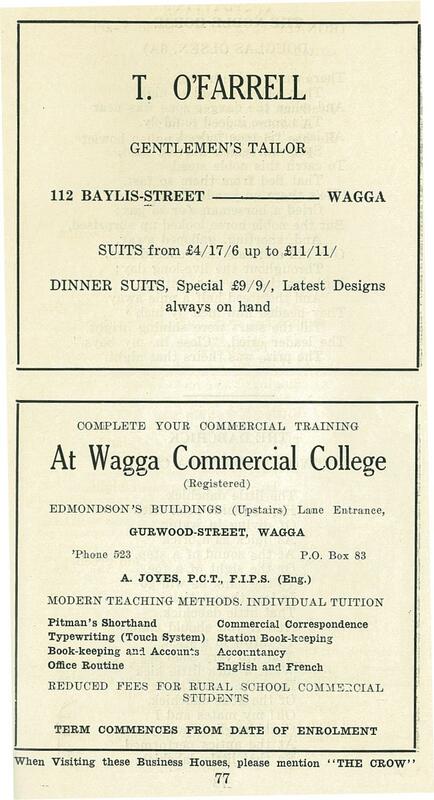 The Wagga District Rural School was an earlier incarnation of the Gurwood Street school. 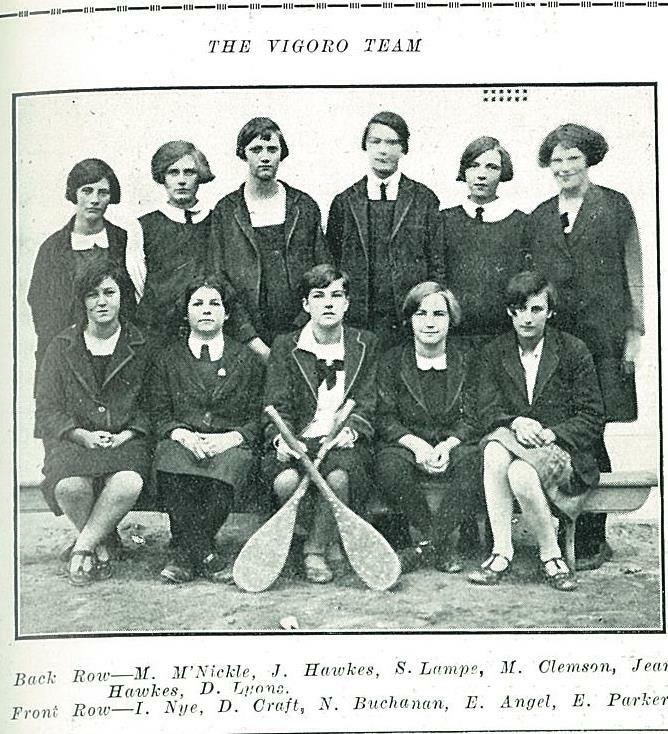 Wagga Wagga City Library holds some editions of the magazine, which have a quaint mixture of information about teachers, sports, students, articles written by students (and ex teachers and ex students), cartoons, short stories, poetry, advertisements from sponsors,and more. 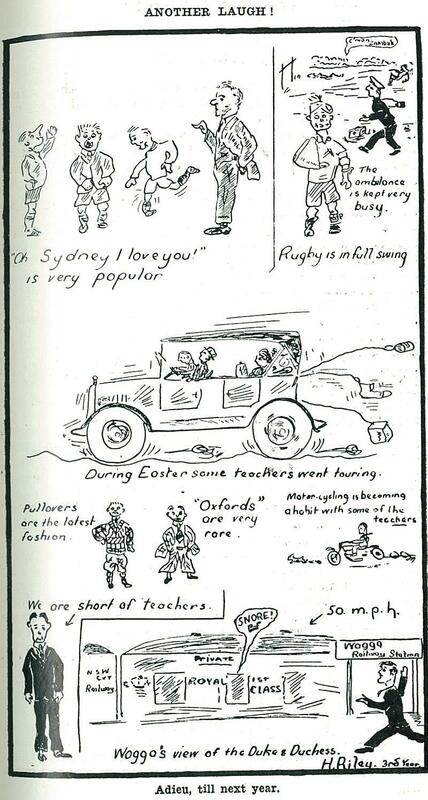 These school magazines are a handy research item, containing such a diverse array of bits and pieces about school life in the earlier part of the last century. 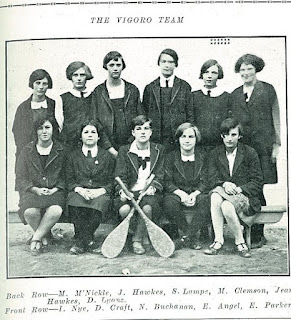 You never know what you will find – I learnt that there was a sport called Vigoro and it was pretty popular at the time, and is still played in Australia today. 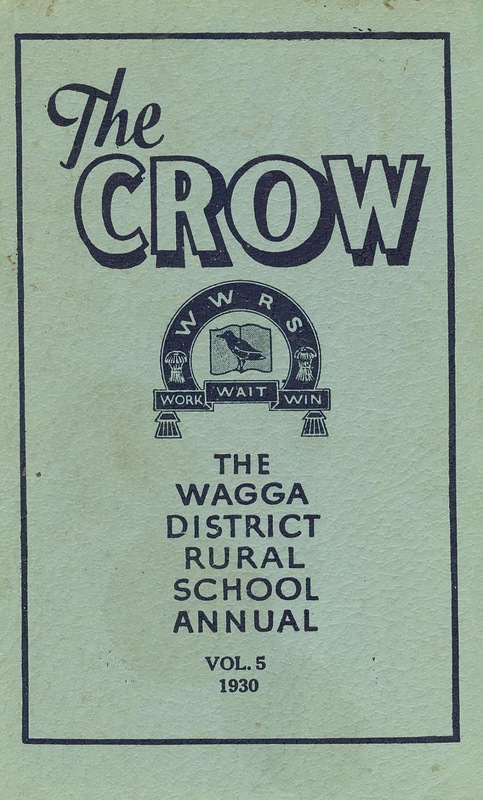 Schools in Wagga Wagga and district had teams and competed with other country towns in the region, so it was a big part of school life back then. It is also interesting to revisit pre-technology era cultural artifacts and discover how people communicated their culture to each other. 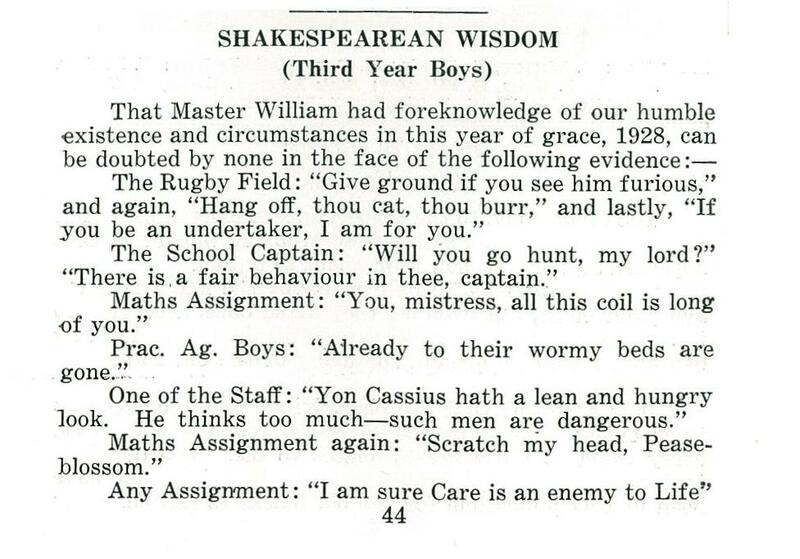 Cartoons (and drawing in general) were a popular medium, as is the way Shakespeare is used to illustrate contemporary everyday school concerns and amusements. 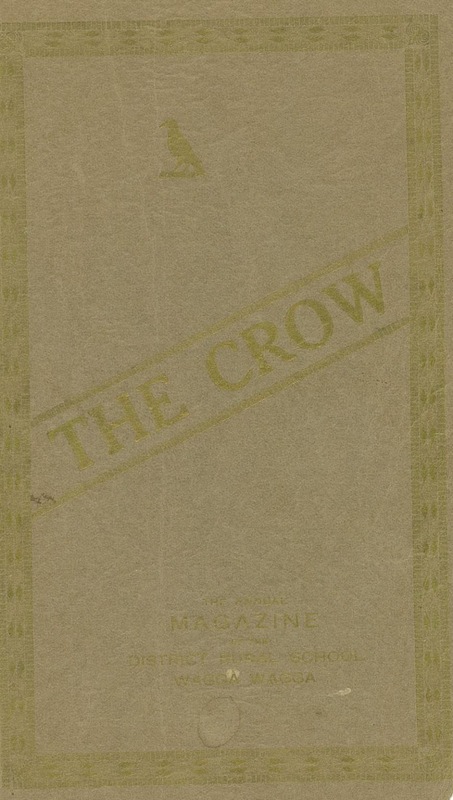 These magazines are part of the Wagga Wagga City Library local studies collection and are available to view within the library. 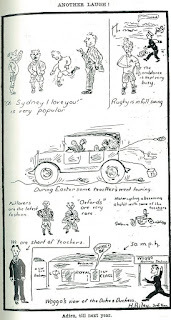 There are also a few copies from the latter part of last century, with greatly different production values and topics.